Our story is simple. We are a Texas company, developed by educators and managed by Texas parents and students. We have all been in your shoes and taught our teens to drive using Texas’ Graduated Driver Licensing Guidelines. We know you and your teen have busy lives. We developed Online Driving Professor with both of you in mind. Our teen driver education course is the most up to date TDLR-approved course available. It will give your teen all the knowledge they need to be a safe and competent driver. We provide parents the highest quality instruction and planned behind-the wheel lessons to teach your teen to drive safely and confidently. 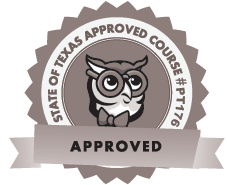 Most importantly, your teen will earn their Texas Learner License quickly and easily. 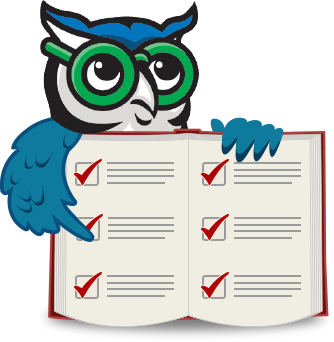 With Online Driving Professor your teen learns driver education on their schedule. Whether it is before band practice, after homework, or on the weekend, our course is available 24/7 on their phone, laptop, or tablet. We are committed to the highest level of customer service available 7 days a week, and providing driver education at an affordable price. Lastly, students and parents trust Online Driving Professor. We have earned an A+ Rating by The Better Business Bureau. We look forward to you and your teen joining the Online Driving Professor Learning Community. We Want to Hear From You! Send us Your Ideas, Thoughts & Feedback.